Obituary for Norma C. Winberg | McDonald-Aeberli Funeral Home, Inc.
Norma C. Winberg, age 91, of Mars, formerly of Valencia, died Friday morning, August 31, 2018 at Allegheny General Hospital in Pittsburgh. Born in Miami, Florida on January 18, 1927, she was the daughter of the late Adolph and Blanche Bazner Gutmann. 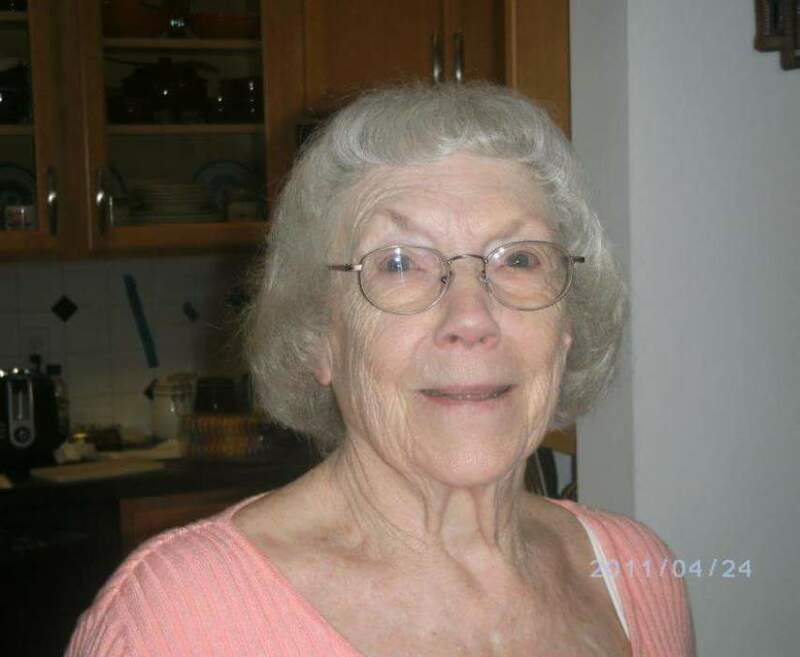 Norma was a homemaker and enjoyed singing with the Sweet Adelines. Surviving are her husband of nearly 72 years, John Y. Winberg, who she married on September 18, 1946, a son, John Winberg, Jr. (Michelle) of Valencia, three daughters, Jay Berardini (Vincent) of Middlesex Twp., Becky Meals of Butler and Rachel Hinch (Bob) of Butler, her grandchildren, Daniel Berardini and the late Jayson Berardini, Alison and Emily Hinch and Sydney and Jordan Meals and a great grandson, Breydon Kisner. Sister of the late Toni Lambert. Arrangements are private under the direction of the McDonald-Aeberli Funeral Home, Inc. 238 Crowe Ave. Mars, PA and condolences are available at www.mcdonald-aeberli.com. Memorial donations may be made to the Lighthouse Foundation, 1302 E Cruikshank Rd, Butler, PA 16002.